Support at your finger tips. Visit ysnmn.org for our current shelter bed availability and for immediate resources. 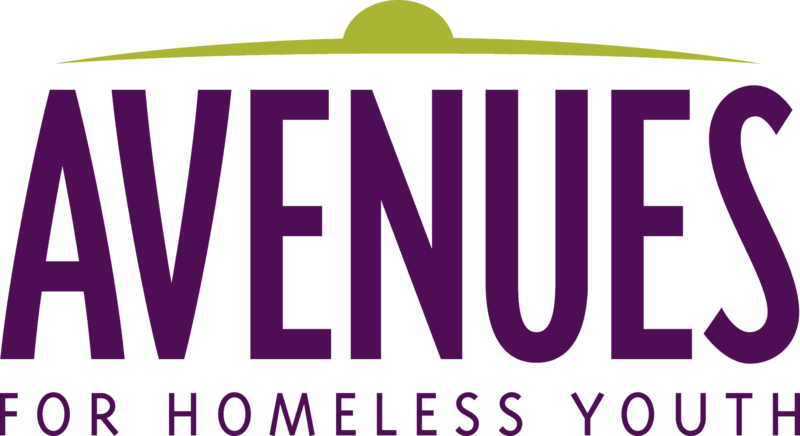 Avenues operates two shelter and transitional living programs. Minneapolis Avenues, in North Minneapolis, provides emergency shelter and housing in a welcoming and youth-driven environment. We're here to help you navigate resources to get you where you want to be. If you're looking for a one-three night stay in an emergency bed, reserve a bed below. If you are looking to enter the program, our beds become available on a first come, first served basis. Minneapolis Avenues has 20 program beds. Check YSNMN for our availability. Brooklyn Avenues, in Brooklyn Park, also provides emergency shelter and housing. Brooklyn Avenues has 11 program beds. Both houses are staffed 24/7 with supportive adults who are dedicated and focused on supporting you. Brooklyn Avenues and Minneapolis Avenues support individual youth ages 16-20 of all gender identities. Minneapolis Avenues and Brooklyn Avenues do not accept families, couples, pets, or youth ages 21+ or younger than 16. If you are older than 20 or have a family, check our other programs below to see if you meet criteria, or visit the Adult Shelter Connect here. Need a place to stay tonight? Avenues has an emergency bed at each shelter where you can stay, have a hot meal and connect to resources. The emergency beds become available at 4:00 pm every day and are first call first served. Call us at 4:00 pm to reserve a bed. Interested in living in a community host home? 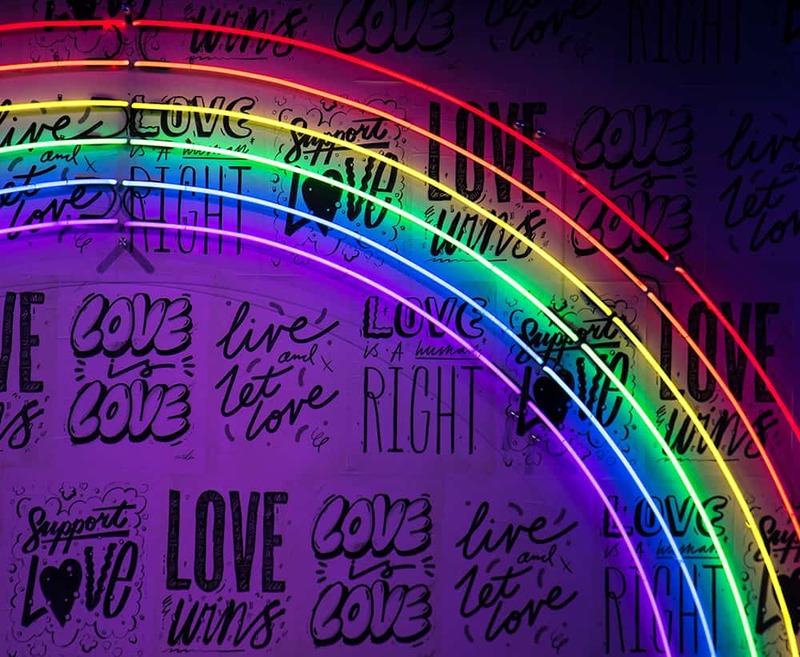 Avenues' GLBT and ConneQT Host Home Programs center LGBTQ youth and youth of color and work to secure community housing. Avenues' Young Families Program connect young families with housing and services. Families are supported through a referral process. Young families must be referred to this program through coordinated entry. Call 612-704-6189 with questions or visit below.